Home : Where are you now? 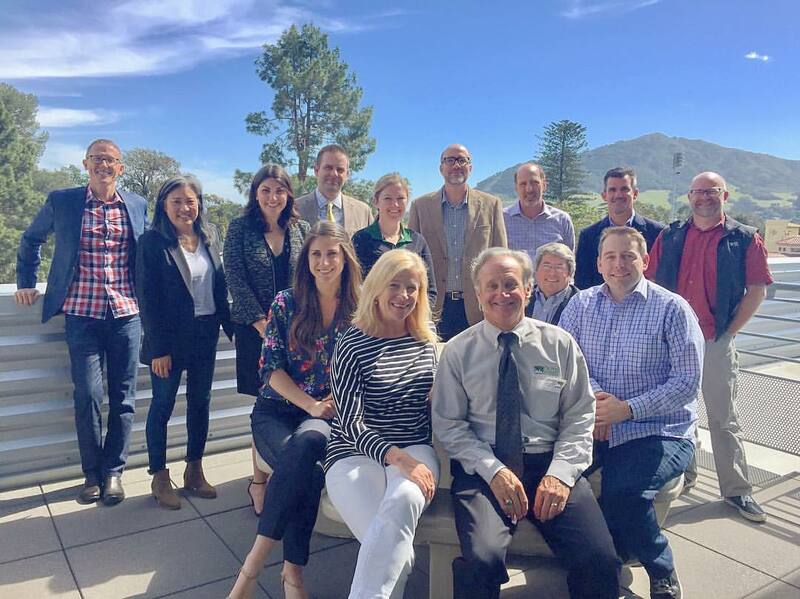 Are you alumni from Cal Poly's Architectural Engineering program? Let us know where you're working and what you're doing now! This allows us to show current and prospective students what their future careers can be post graduation from Cal Poly! i.e. what company are you currently working for? If retired, enter "Retired"
Did you earn your PE, CE, SE? 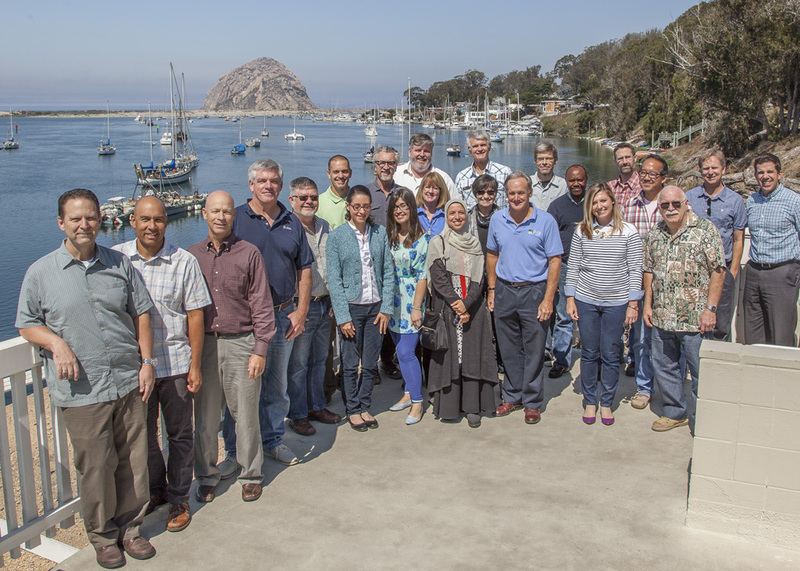 How do you think being a Cal Poly ARCE grad has aided your career in structural engineering? or in other fields that you work/worked? Attach a photo of yourself!